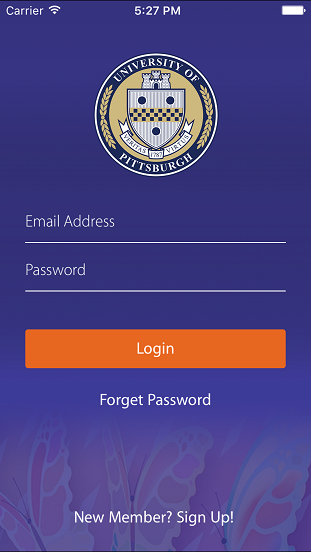 Our team at Children’s Hospital of Pittsburgh invites you to download our Cold Mobile App. This app. will help you track the symptoms of your child’s cold and will help researchers better understand the common cold. As a participant, you will be asked to complete a daily questionnaire when your child has a cold. 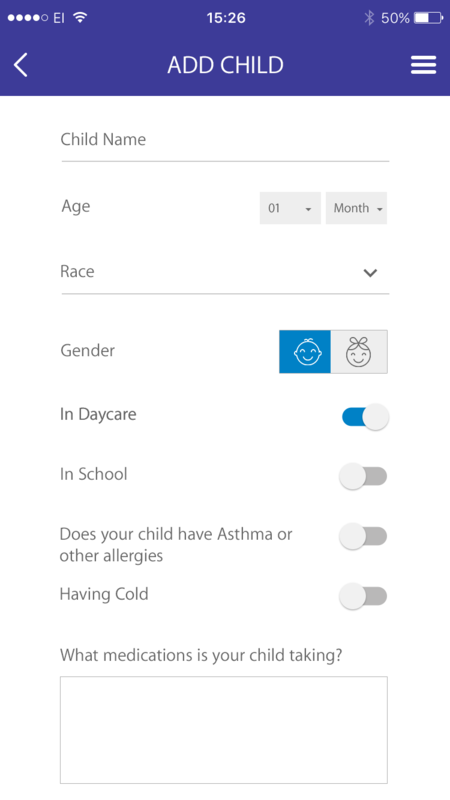 The APP will ask you about your child’s symptoms. When your child’s cold is better, you will no longer need to answer the questions. 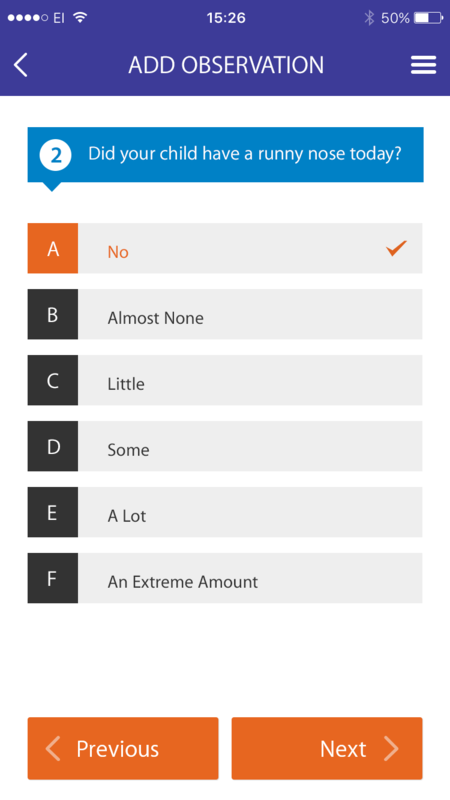 When your child has a cold again, you will be able to log-in to the app and begin completing the questionnaire again. Parents of children ages 2- 11 years old live in the United States. The American Academy of Pediatrics recommends that parents AVOID using cold medications in children less than 4 years of age (aspirin should not be used in any child under 18 years of age). Research has shown these cold medications offer little benefit to young children - and can have potentially serious side effects. Many cough and cold products for children have more than one ingredient, increasing the chance of accidental overdose if combined with another product. So without these over-the- counter cough and cold medicines, what’s the best way to treat your toddler’s cold? Acetaminophen or ibuprofen can reduce aches and pains and a cool mist vaporizer can help loosen congestion. A simple bulb syringe and saline nasal spray can be used to clear stuffy noses. Your caring and comfort is one of the best medicines for your child.